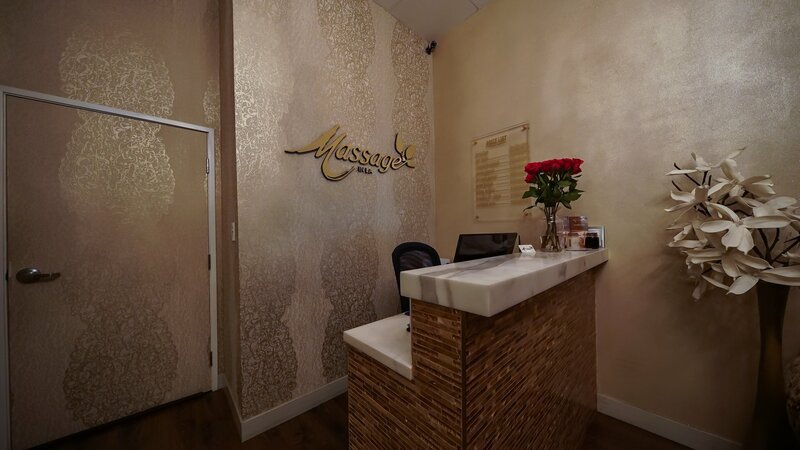 Massage IN LA is happy to offer mobile massages to surrounding Beverly Hills and Los Angeles hotels within a 12 mile radius. 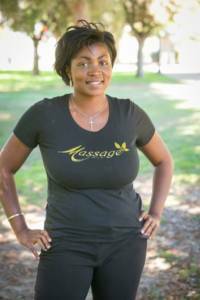 Our staff of professionally trained and licensed massage therapists come prepared with all necessary equipment such as massage table, clean sheets, lotion, etc. 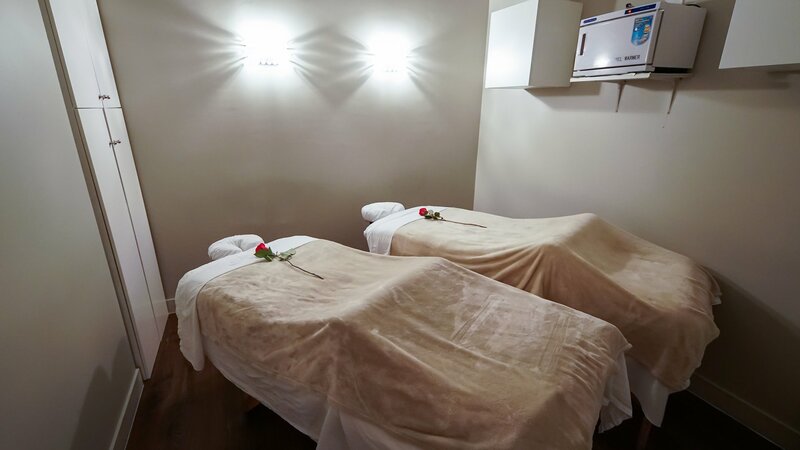 to conduct the massage session to give you a therapeutic service to help promote health and wellness. 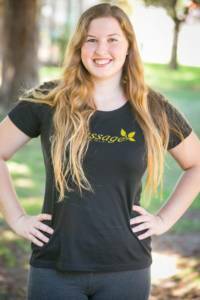 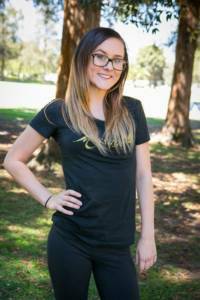 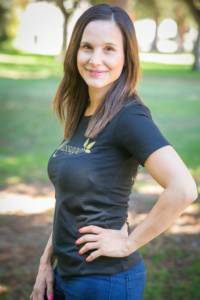 Schedule an appointment with our masseuses today! 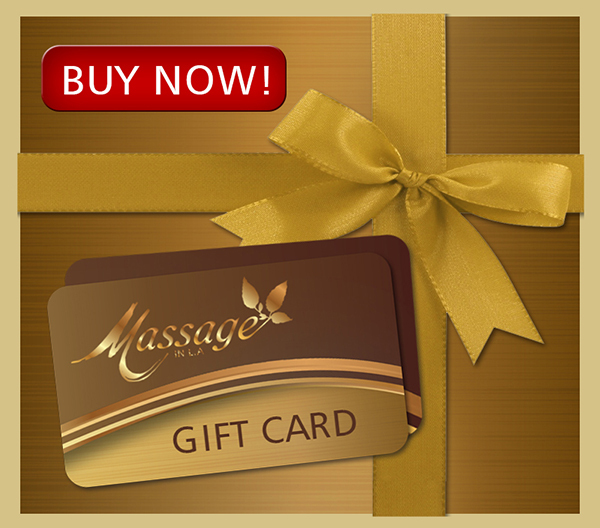 Or have one of the masseurs come to you.